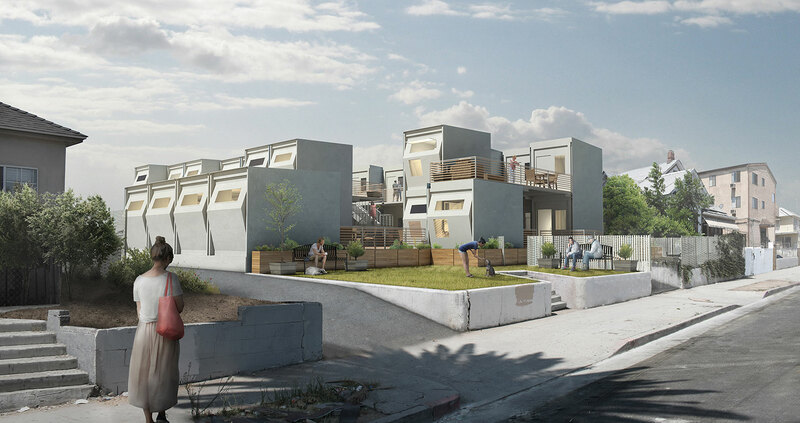 USC Architecture Students think they might have a solution to L.A.’s homeless crisis. 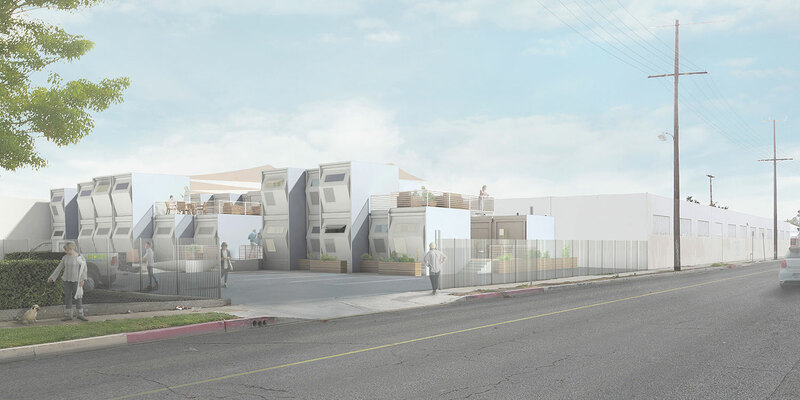 The students have designed miniature “pod” homes to provide temporary, and sanitary, places for the homeless to live. She says the project is designed to neutralize urbanism.